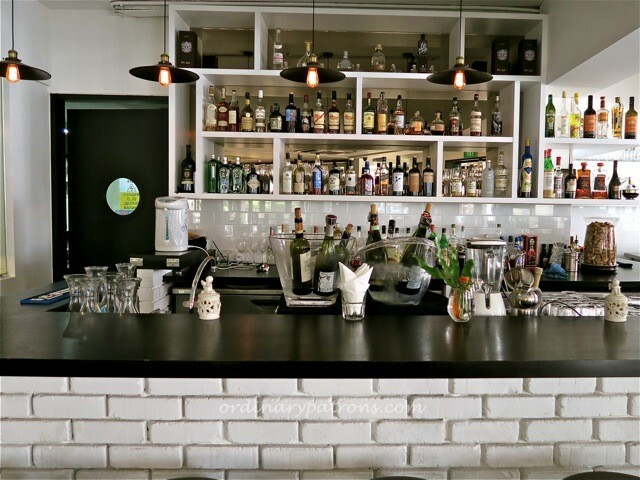 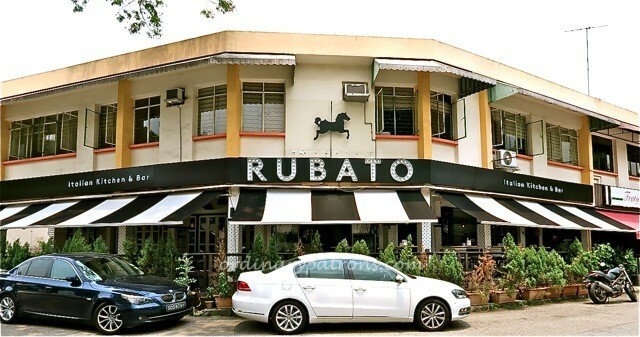 Rubato is an Italian restaurant situated within a cluster of restaurants in the Bukit Timah residential area of Watten Estate. 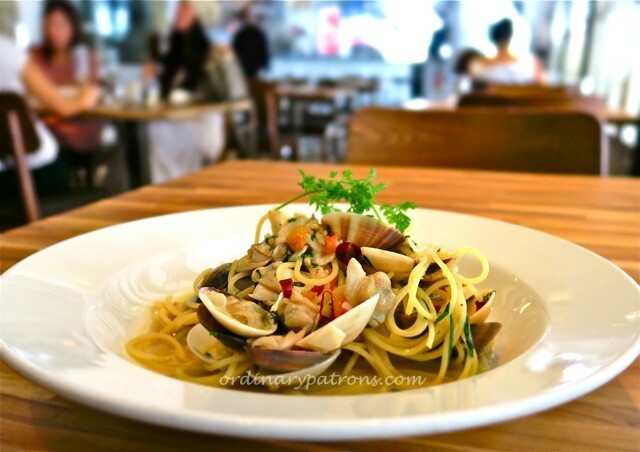 There are around 15 restaurants in this cluster, roughly half of which are Italian. 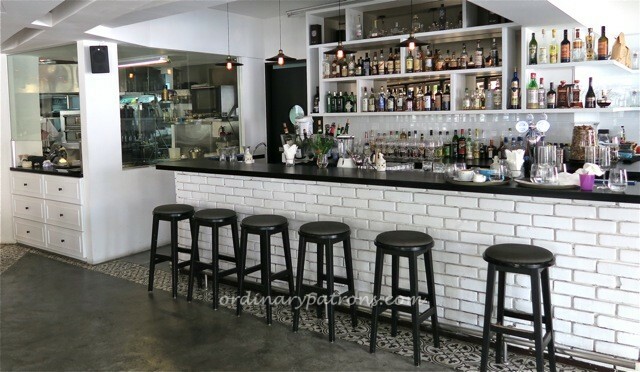 So this is a good place to go if you feel like Italian but would like to browse before making your choice. 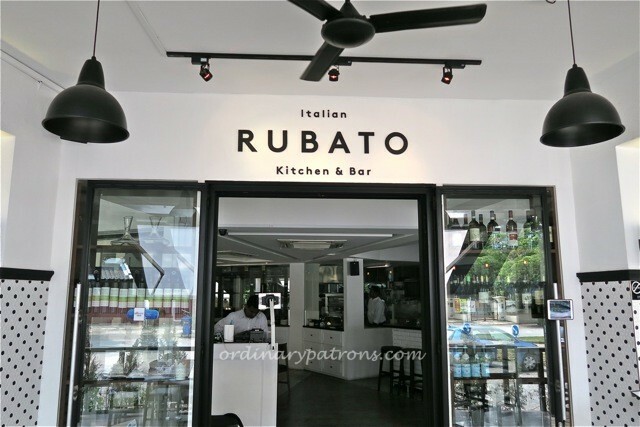 Today, I had a quick lunch at Rubato Italian Kitchen which occupies the corner shop and is probably the outfit that first catches your eye as you drive by. 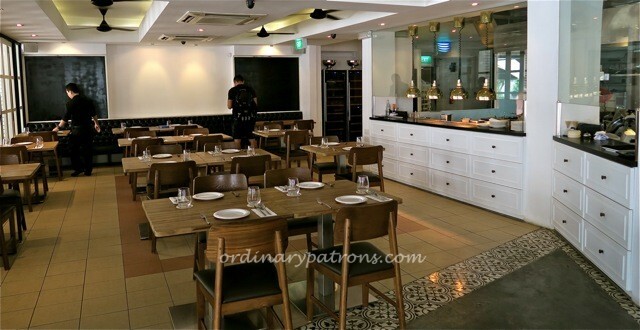 Need to know the price for the Prime Rib as I was charge SGD $188 during the visit . 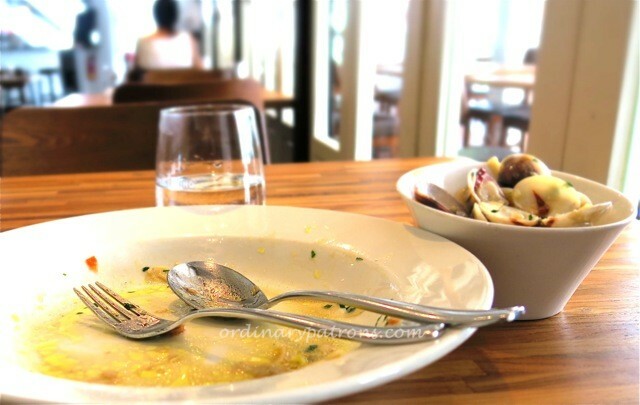 Hi Alice, Thanks for reading our post. 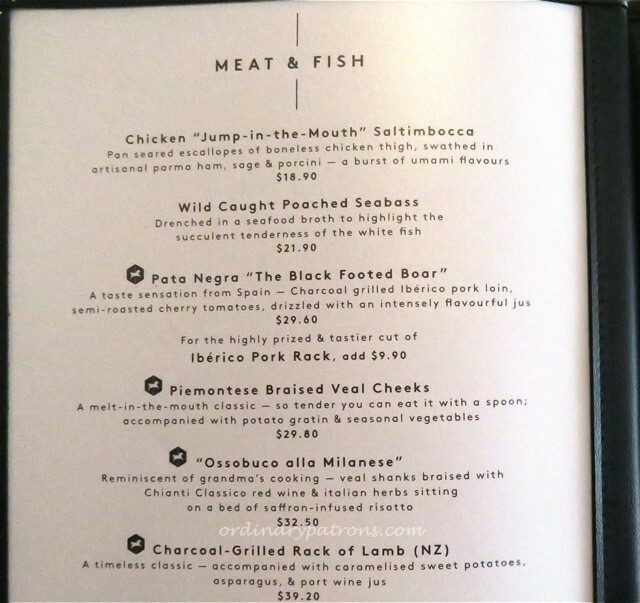 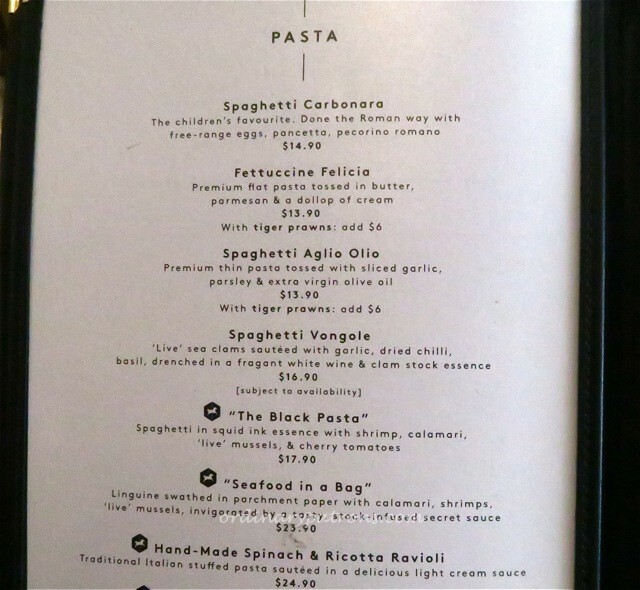 Unfortunately we don’t have a photo of the page of the menu that lists the prime rib price.